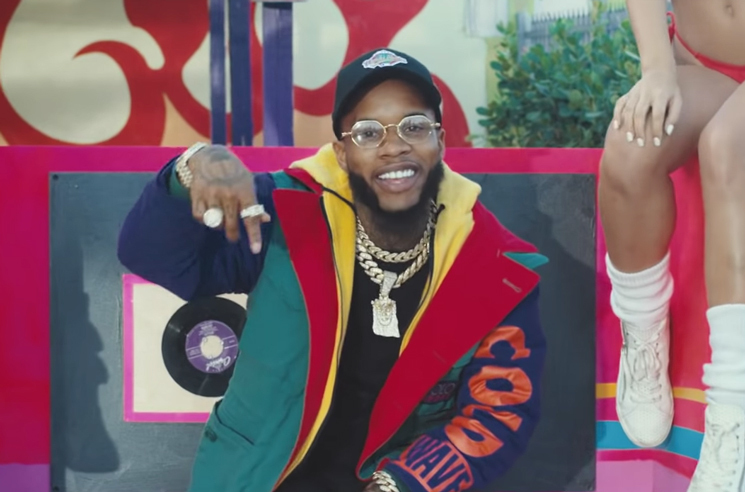 After rolling out a clip for "Benevolent" last month, Tory Lanez has now shared a new video for "B.I.D." While the acronym stands for "Buss It Down," the clip features plenty of women buffing cars and playing a game of beach volleyball, for which Lanez serves as the ref. You can watch the clip in the player below. As previously reported, Lanez is set to kick off a tour in support of Memories Don't Die later this week. You can find a full itinerary here.